Sort of an old drawing I forgot to upload here. 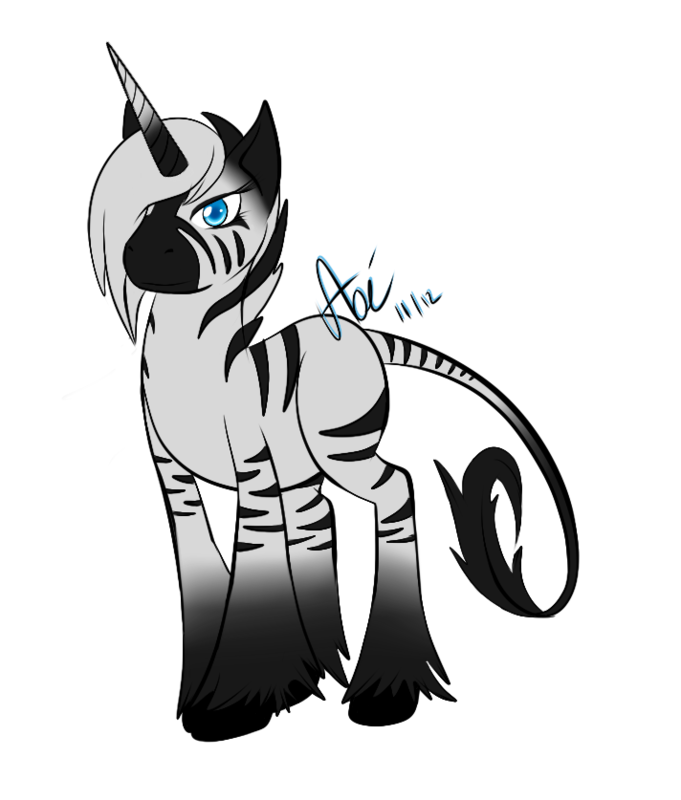 an MLP OC of mine Named Ebony Stripes. I dont have a story for her or anything yet, I figured I would get one for her as I go along.